As time passes following Hurricane Harvey, Holder’s phone continues to ring with new pest questions daily. Houston’s weather is still readjusting from the extreme moisture, which means pests are too. We are here to explain why some pests are thriving due to the extreme weather, and what to expect in the coming weeks. As the influx of water hit, many pests that were burrowed into the ground or living in sewers were forced out of their homes. These pests include rats, fire ants, cockroaches and even snakes. Now that things have dried out, will they return to their homes? Well, some will, but others will find new homes, and that could be in your home or business. Many residents and business owners have complained about the arrival of cockroaches and snakes on their property, despite keeping everything as clean as possible. When the rain finally stopped, there was water congestion as it receded back into rivers and reservoirs. 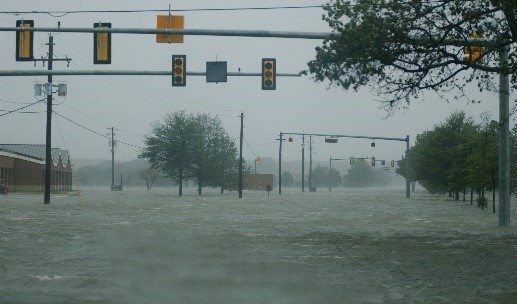 Because Houston is so flat and much of it is covered in asphalt, the water moved slowly and wasn’t really absorbed into the soil. This means two problems – standing water and absorption into building foundations. We know what standing water means – mosquitoes. 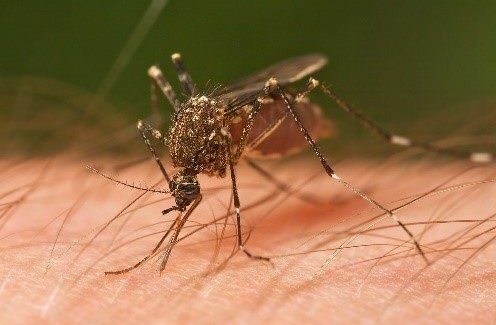 Since the storm, Houston has faced an extreme rise in mosquito populations simply due to the increased standing water (mosquitoes only need ½ inch of water to breed). Additionally, with the ground unable to absorb water, it was instead absorbed by buildings. This created an invitation for another damaging pest – termites. Termites are more attracted to homes with compromised foundations and rotting wood. Some termite protection barriers were lost after the flood and will need to be rebuilt – ideally by a professional pest control company. 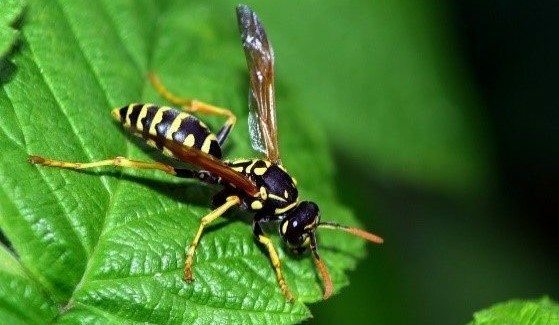 As things have finally started to dry out, we’ve begun to notice a rise in the stinging insect population, such as wasps and hornets. These pests also love meat, and will feed off the carcass of any animals that didn’t survive the storm. What else feeds off decaying animals? Maggots, which then turn into flies. With the flood comes rot and decay from garbage, carcasses, perishables, and even sewage from damaged plumbing. Flies love these foul odors and will begin to come out of the woodwork. With these pests coming and going so frequently, you never know what you’ll be dealing with next. Fortunately, Holder’s is here to help control whatever your pest problem may be in any way we can. Contact us today to learn more about our Total Home Protection program!